If you want to make a grand gesture for an engagement or anniversary then the only way to do it is to present one of Banks Lyon's beautiful and illustrious diamond rings. The moment you give her the ring, it will say everything for you and will always be a reminder of your love for one another. They have all been crafted with the utmost care and attention, each one designed and refined to perfection. From the sumptuous to the understated, the modern to the traditional, we will have something that will suit your tastes. 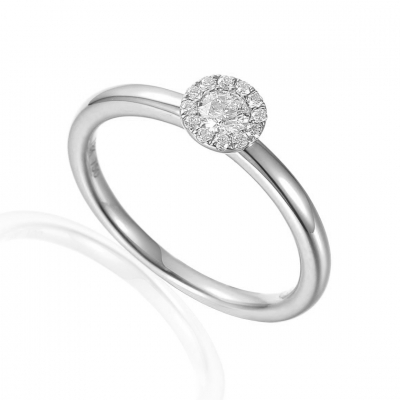 Our varied collection contains gorgeous gemstones, elegant eternity rings and a spectacular range of cut diamonds, all set in platinum as well as white, yellow or rose gold bands. For more information on our diamond rings, or on any of our products, please contact us on 01524 384858, or you can get in touch via email at personalshopper@bankslyon.co.uk, and a member of our professional and friendly team will be able to help you.